Ed is not only one of the most successful recording acts, ever, but one of the world’s most in-demand live acts. On last summer’s UK run, Ed played to over 1.1 million people, including four nights at London’s Wembley Stadium, marking the biggest-ever solo tour [without a band] that the UK has ever seen! In order to further excite his long-waited fans, Ed Sheeran has announced that ONE OK ROCK, one of the hottest rock band in Japan, will join him as the support act of his entire 2019 Asia Tour including Taoyuan, Tokyo, Kuala Lumpur, Seoul, Osaka, Singapore, Bangkok, Jakarta and Hong Kong. Physical tickets are now available at all HK Ticketing Authorised Agents or Box Offices. Click here for a list of locations and operating hours. PLEASE MAKE SURE YOU COLLECT YOUR TICKETS FROM HK TICKETING OUTLETS PRIOR TO ARRIVING AT THE VENUE ON THE EVENT DAY(S)! Ticket collection is also available on both show days (17 April and 18 April) at all HK Ticketing authorized agents or box offices per the operation hours listed here. To collect the ticket(s) at any HK Ticketing Authorised Agents or Box Office, the credit cardholder must provide in person the credit card used to purchase the ticket(s). No private parking is available at the venue. Please reserve sufficient time and use public transport. 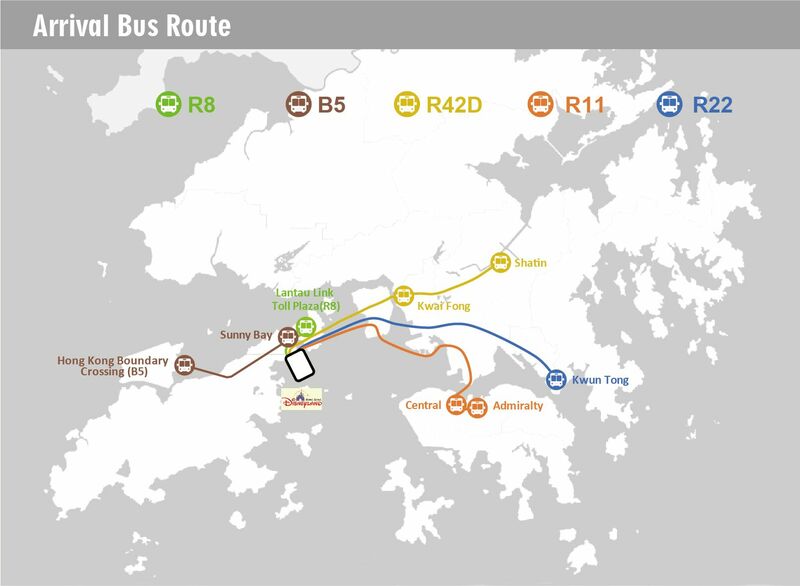 Free shuttles have been arranged for concert attendees from Sunny Bay MTR station to concert venue from 5pm - 8pm on show days. Please follow the signs at Sunny Bay MTR station to the coach bay. Additional public transport has been arranged to take you to the concert venue via bus routes R8, B5, R42D, R11 and R22. 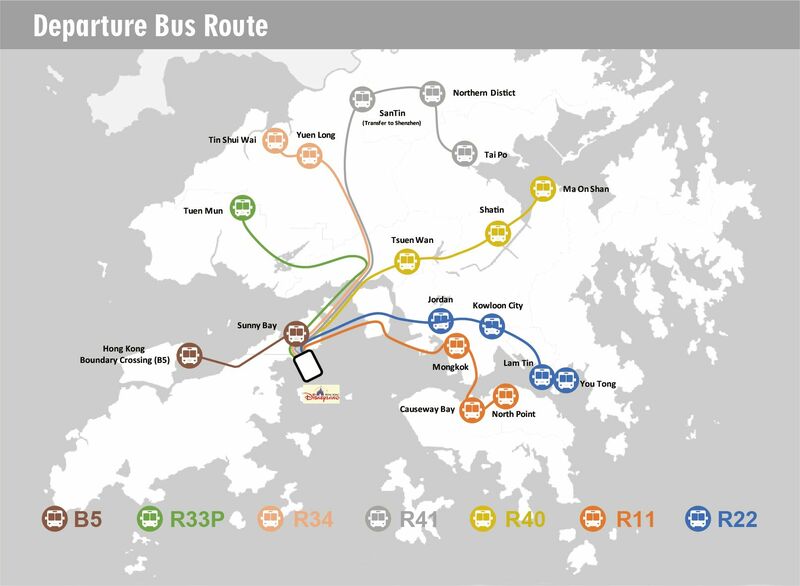 For departure from the venue, the following bus routes have been added from concert venue to various destinations in Hong Kong. Click here for detailed arrival and departure bus routes. Specific routes, schedules and designated stops are now available on the event website, please click here. If multiple tickets have been purchased on one ticket transaction, please plan to arrive as a group with the lead attendee, whose name was provided at the time of ticket purchase and is printed on the physical tickets.